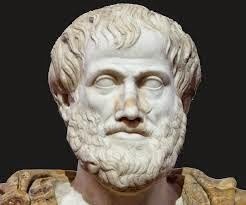 Aristotle was a Greek philosopher and scientist born in the Macedonian city of Stagira, Chalkidice, on the northern periphery of Classical Greece. At eighteen, he joined Plato's Academy in Athens and remained there until the age of thirty-seven (c. 347 BC). 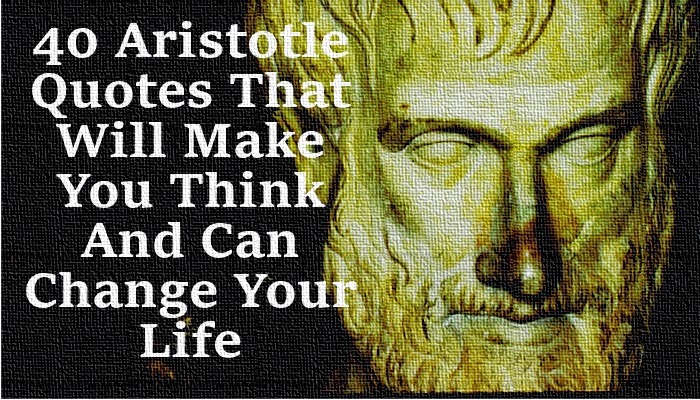 Aristotle was a Greek philosopher and scientist born in the Macedonian city of Stagira, Chalkidice, on the northern periphery of Classical Greece. At eighteen, he joined Plato's Academy in Athens and remained there until the age of thirty-seven (c. 347 BC). His writings cover many subjects – including physics, biology, zoology, metaphysics, logic, ethics, aesthetics, poetry, theater, music, rhetoric, linguistics, politics and government – and constitute the first comprehensive system of Western philosophy. Shortly after Plato died, Aristotle left Athens and, at the request of Philip of Macedon, tutored Alexander the Great starting from 343 BC. In metaphysics, Aristotelianism profoundly influenced Judeo-Islamic philosophical and theological thought during the Middle Ages and continues to influence Christian theology, especially the scholastic tradition of the Catholic Church. These are, in my opinion, some of his most important quotes.